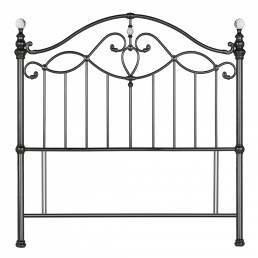 Headboards are the central part of your bed, they define it’s character and can have a wide impact on the look and feel of your bedroom. 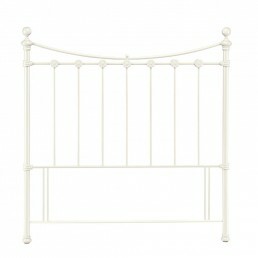 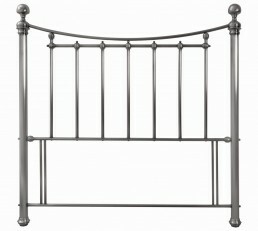 Any well designed bedroom should give close attention to the type of headboard used. 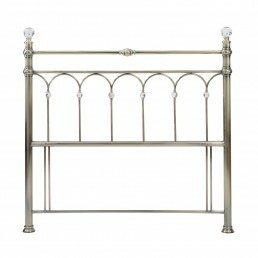 Below you will find our amazing range of metal headboards, depending on your style you may opt for the more traditional headboard like the Ancona, or perhaps something a little more contemporary, such as our Urban headboard. 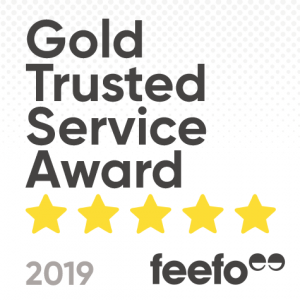 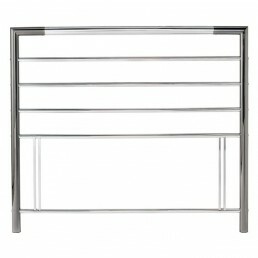 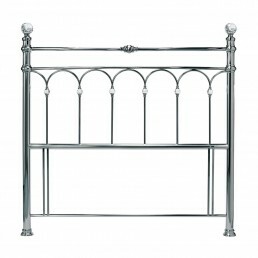 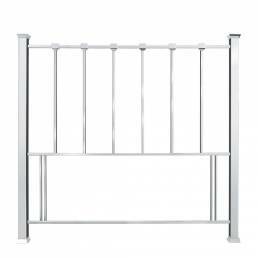 You also have a choice of metal finishes such as brass, nickel and chrome, we also stock all of the sizes needed for you bed – from Single to King.